ReduxNut-Cracker, Sketch Cabaret, Mummies of the World and more. Like many teens, Clara is bored by her parents' holiday party. She doesn't want to play with the other kids. She'd rather just sit on the couch and play on her smartphone—which is exactly what she's doing during the opening scene of Odyssey Dance Theatre's ReduxNut-Cracker, a modern retelling of the holiday classic, the Nutcracker. Odyssey Dance puts a twist on just about every aspect of the ballet. Tchaikovsky's original score is remixed with a hip-hop beat. The ballet steps are spruced up with jazz and hip-hop. And the story, while familiar, has one big alteration: There's no Nutcracker and no prince. In place of the prince is that smartphone, acting as Clara's guide into the magical realm of the Nutcracker. After roughly a year of retooling and a sporadic production schedule, Sketch Cabaret had come under new management and returned to the Salt Lake City art scene over the past few months with a flurry of creativity. These cabaret showcases highlight models and performers who come out to thrill the crowd with an evening of eclectic entertainment that's centered around a theme. While the show is going on, artists are allowed to come into the venue with whatever artistic tools they may choose to bring—perhaps to sketch the performers onstage or create original works as the show is happening. Over the years, Sketch Cabaret has invited an array of talent, from professional costume and makeup designers to belly dancers and aerial artists—all drawn, painted, charcoaled, etched and graphically designed throughout the night by artists ranging from college students to luminaries in the local art scene. Return of the mummies: It sounds like a movie thriller. But the reality is more fascinating than fiction, and the "sequel" to one of The Leonardo's most popular exhibitions assembles a new cast of characters, with new galleries and unique narratives. 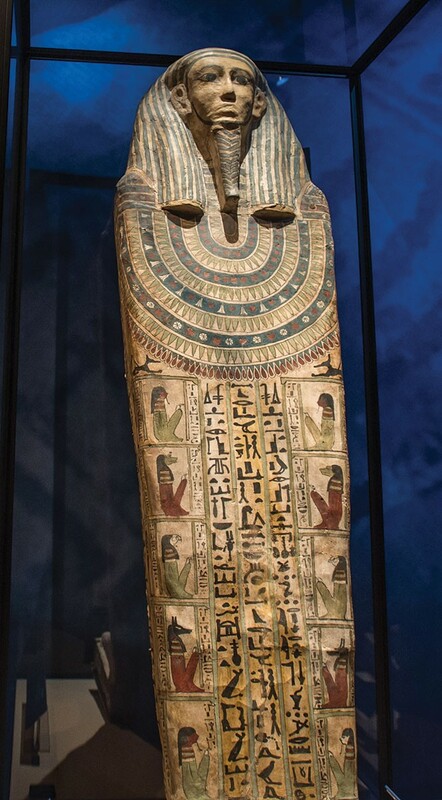 The return of Mummies of the World to Salt Lake City is one of the most eagerly awaited exhibits of the year. The new selection investigates the connections between mummies, science and medicine, and it includes the Burns Collection, an assemblage of mummies used for medical education in the 19th century. It's an insight into the early days of the teaching of medicine as we know it. Another highlight of the show is MUMAB, an example of ancient mummification techniques applied to a man who passed away in recent decades and donated his body to science. This specimen has been used as a benchmark to compare to ancient mummies and study mummification methods firsthand. The holiday spirit moves us all in different ways. For many, it's a delightful time, full of lights, merriment and that warm fuzzy glow that comes from giving—and there's plenty of entertainment to feed traditional sensibilities. For others, however, their notion of seasonally appropriate fare runs more to Gremlins than Miracle on 34th Street, films that reflect a slightly less idealized—or perhaps even just plain dark—notion of Christmastime. Those who lean toward the somber can enjoy a showcase of work created by local talent, all designed around grim, bleakly comic or otherwise saccharine-free views of the holiday season. 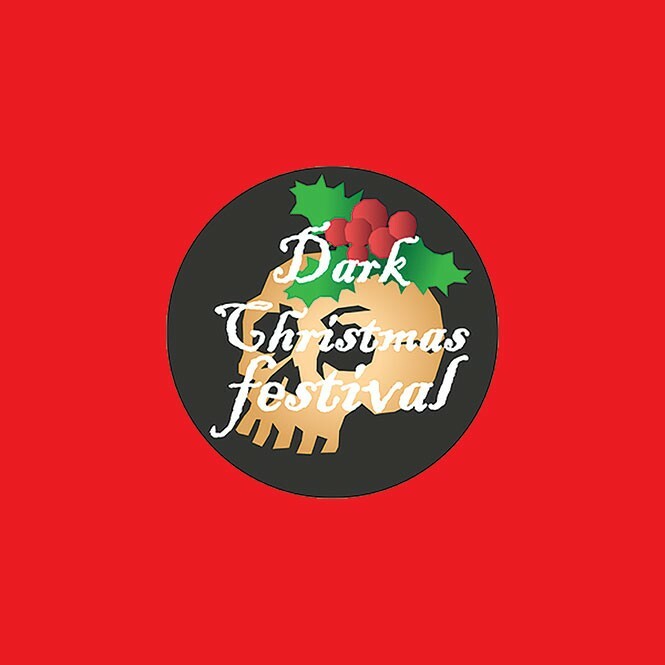 The Dark Christmas Film Festival—produced by Filmulate, a local organization that has created several genre-themed short film festivals, including the Home Town Tales documentary fest, and Demon Chaser horror films for Halloween—is scheduled to feature 14 brand-new short films by Utah filmmakers, with a $500 prize for the winning entry. There may even be a guest appearance by Krampus, that dark creature who teaches the boys and girls on "the naughty list" a lesson. For those of us who grew up watching Looney Tunes, the adventures of Bugs Bunny, Elmer Fudd, Daffy Duck and company were more than just hilarious animated shorts full of visual imagination and colorful characters. 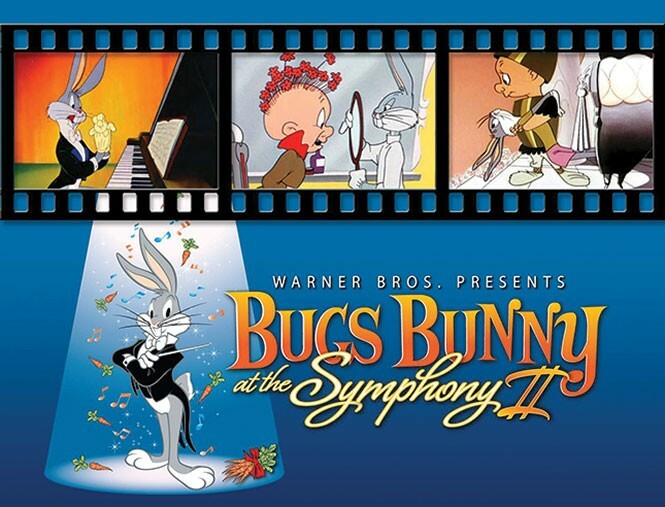 They also introduced many of us to classical music, employing beautiful orchestral and operatic works to brilliant comedic effect in Chuck Jones' masterpieces like The Rabbit of Seville and What's Opera, Doc?